2.Supported Language: English, German, Russian, French, Dutch, Portuguese, Japanese, Spanish, Italian and Simplified Chinese. 1. No Internet Connecting, Or it will make damage to JLR Mangoose!!! Mangoose is a low-cost, high-performance vehicle network interface that connects a laptop directly to the Bus Network via the OBD-II connector. Drew Technologies designed this product to be affordable for Professional Technicians, CarPCs, the aftermarket, and automotive enthusiasts. Supports reprogramming for Jaguar 2005& up, Land Rover 2005 & up. Simple packaging with electronics contained inside the cable. 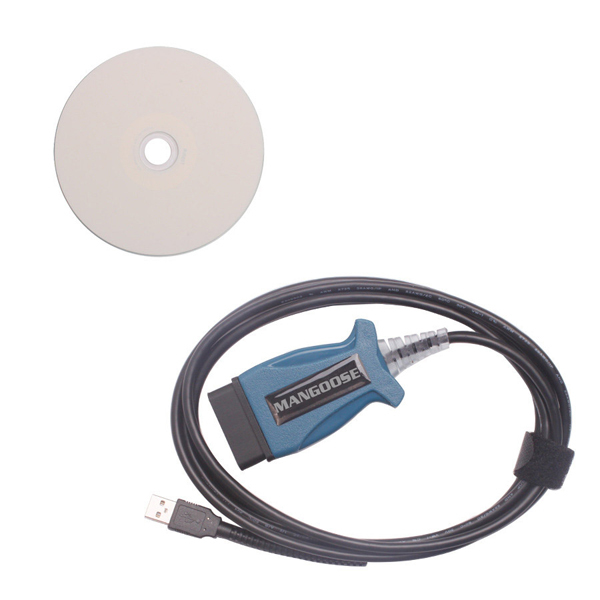 The Mangoose JLR is a USB pass-thru device that utilizes the SAE J2534-1 API. What this means is that the Mangoose JLR uses a standard communications interface to the vehicle, allowing it to work with 3rd party diagnostic applications. Different diagnostics and data logging applications supported are currently supported by the Mangoose, with more being added all of the time. NEW! Jaguar / Land Rover are now supported for dealer level diagnostics & module programming using their software (available here) and the Mangoose JLR. This includes 2005 & Up Jaguar and 2005 & up Land Rover,and requires a subscription to IDS version 125 & up. 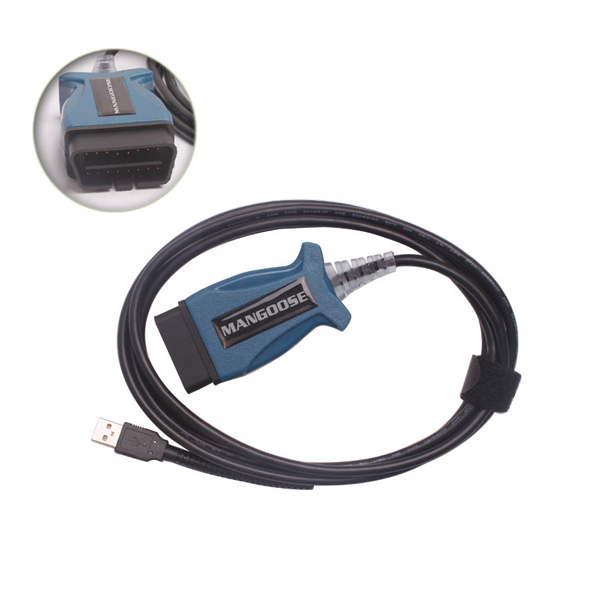 The Mangoose JLR includes a J2534 driver and delivers full-speed (12mps) USB 2.0 performance. 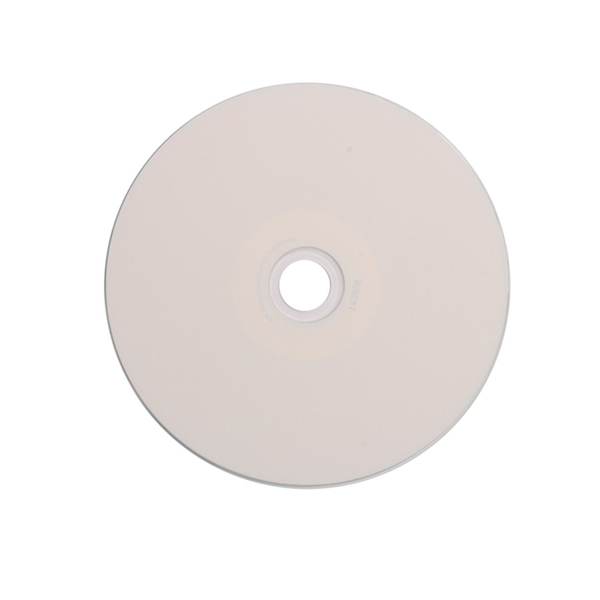 This version is compatible with late model J2534 compliant Jaguar & Land Rover models. This includes 2005 & Up Jaguar and 2005 & up Land Rover, requires a subscription to IDS version 125 & up. Q: Which year Jaguar car can this cable do? A: This JLR MAGNOOSE can only do Jaguar car after 2005 year, can not do before 2005. Q: Can your SP116 JLR Mangoose work with ford VCM(SP10-T) in same pc? A:No,it can not.And JLR software must be installed on C disk. Q:Hello,I buy a SP116 JLR MANGOOSE from you,but it can not do 2012 RANG ROVER EVOQUE ,no response,can't it do 2012 car? Q:Can it program land rover car? A:It can do part of it,after 2005. Q:I want to update it to Mangoose Pro. DO i get a crack or subsciprion for the v145 ? Thanks for your inquiry,our JLR V145 comes with software. Thanks very much for your support. Any question,feel free to contact us. hey, can i read and erase codes of a land rover defender from 2007, with this tool? Yes,it can support your car module,thank you! Can it program land rover car? It can do part of it,after 2005. Thanks so much for your feedback, we really appreciate that. Wish a nice day to you! Which year Jaguar car can this cable do? This JLR MAGNOOSE can only do Jaguar car after 2005 year, can not do before 2005.